The "Cello Time series" provides some of the best and most exciting repertoire for young cellists. Packed with lively original tunes, easy duets, and traditional pieces, the books are carefully paced and organized to build confidence every step of the way. 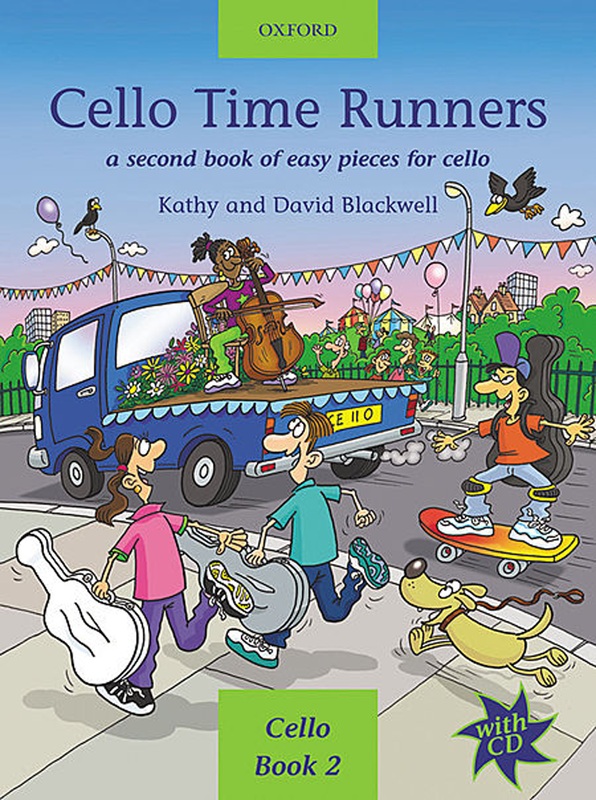 With plenty of entertaining illustrations with "Cello Time" it really is fun to play! Damian Dlugolecki geniet internationaal een voortreffelijke reputatie als ontwikkelaar en producent van hoge kwaliteit darmsnaren voor zowel renaissance-, barok- als klassieke instrumenten.